While some of our clients opt to design a custom home, many prefer to choose from among our unique series and floor plans. The Resort Series includes custom designed homes from the mid $400,000’s with high-end appointments for the discriminating individual. They are larger homes, perfect for entertaining small gatherings or hosting lavish parties.atch. The Island Series are medium sized, easy-living homes from the mid $300,000’s ideally suited to the tropics and designed for today’s casual open-living lifestyles. 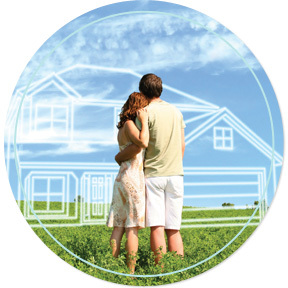 We will be happy to build a new home for you on your lot in Indian River County. Contact us for more details. Please visit our sales office to see our designs or email us with your requirements and our staff with will work with you to help you find your perfect home – or fill out our form with the items, upgrades and specifications that interest you in tailoring your own home from scratch. 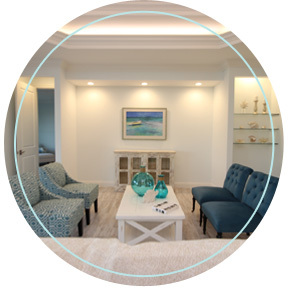 Contact our sales executives for a detailed list of the latest floor plans and models offered at Laurel Reserve. Looking for home already built? Our community is featuring newly completed homes by Laurel Builders, including their gorgeous Grand Cypress plan.